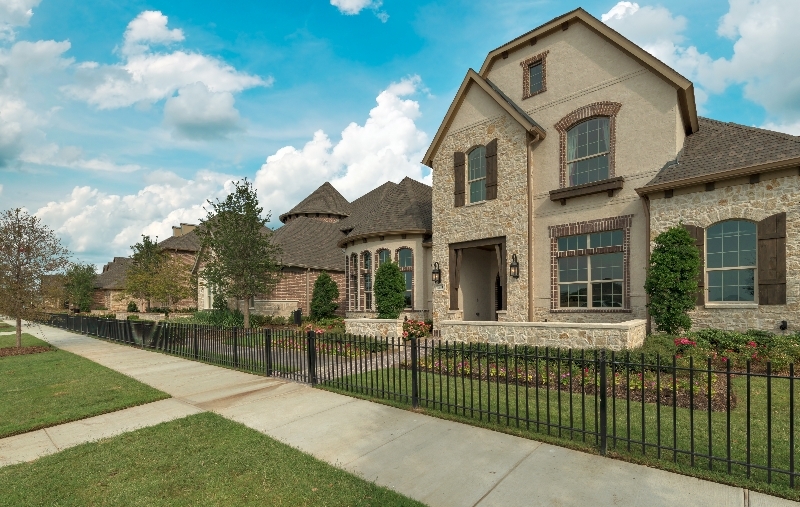 Scott Felder Homes has been trying to get its $100 million single-family project at Legacy West off the ground since October, but it took Republic Property Group‘s help to get it done. The Dallas-based developer just closed on the 12-acre property that will accommodate 127 new homes ranging from 1,900 to 3,600 square feet, complete with rooftop decks to view the nearby $2 billion mixed-use development that just attracted JPMorgan Chase, Fannie Mae, FedEx, and myriad others. It’s the latest in a growing list of projects slated for the Plano hub, and it surely won’t be the last. In fact, Legacy West and Plano are so hot they are practically scalding. Who would have thought that, after years of chasing the tails of Frisco, McKinney, and Allen, that Plano would see such a robust rebirth? Builders and home buyers have purchased the last of the available tracts in Phillips Creek Ranch. I can’t say that I’m surprised. 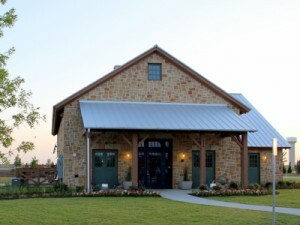 Republic Property Group’s Phillips Creek Ranch is officially 100 percent sold to either builders or homebuyers according to this report from Candice Carlisle of the Dallas Business Journal. The community was brought to market in 2011, and RPG’s officials thought it would take 10 years to sell out. Turns out they only needed 4. With 102 acres of open space and greenbelts, plus amazing schools and amenities, it’s not hard to see why people have flocked to Phillips Creek Ranch in droves. Location has a lot to do with it, too, as Carlisle notes the community’s proximity to the under-construction Toyota headquarters had to help things along. 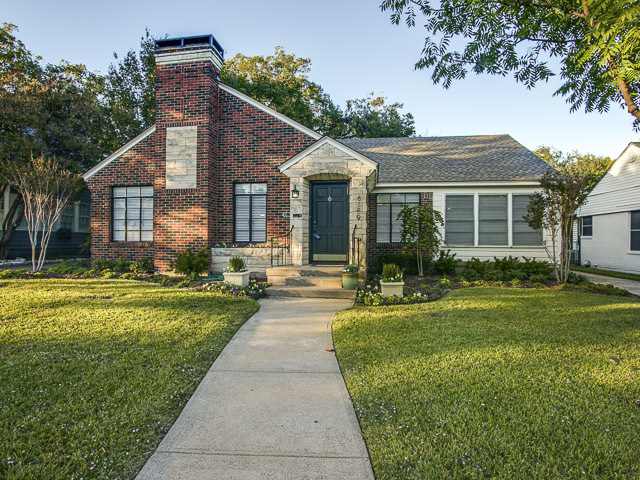 Besides those factors, another reason the development sold so far ahead of schedule is the strong housing market in Frisco and in Collin County. Builders have been drawn to award-winning communities such as Phillips Creek Ranch and Light Farms like ants to a picnic, bringing a building boom to our northern suburbs. 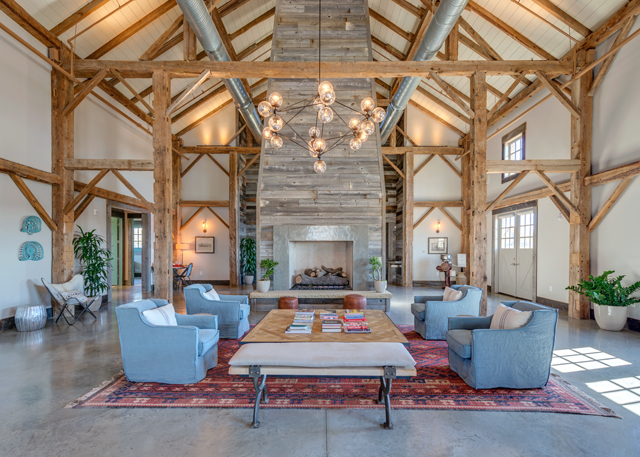 “Being able to reach this milestone six years ahead of schedule is a testament to the confidence our builders have in the continued success of Phillips Creek Ranch,” Wagner said in a press release. Congratulations to RPG on a successful development! We can’t wait to see what’s next for the brand. 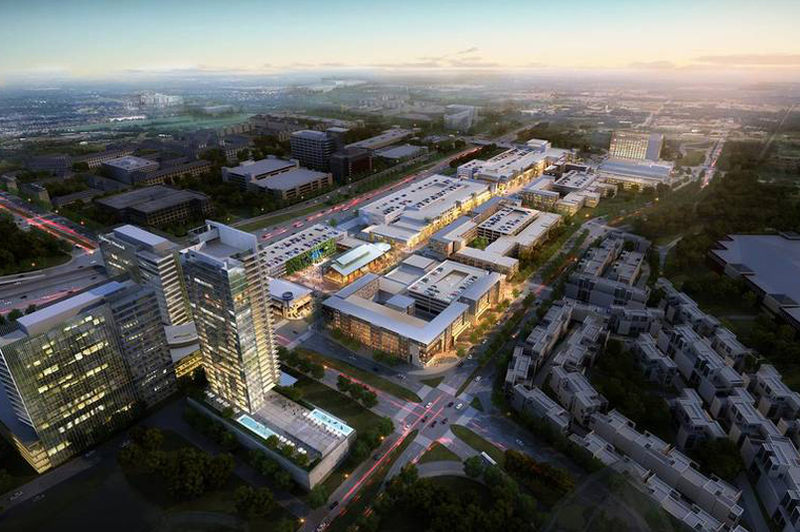 Dallas Developers: Will Light Farms be the North Texas Cousin of Prairie Crossing? Update 3:23 p.m. Just heard from the folks at Prairie Crossing, who have invited me up for a visit next time I’m in Chicagoland. I will check it out, bring you a full report! Republic Property Group will soon be bringing North Texas a whole lot of new homes. 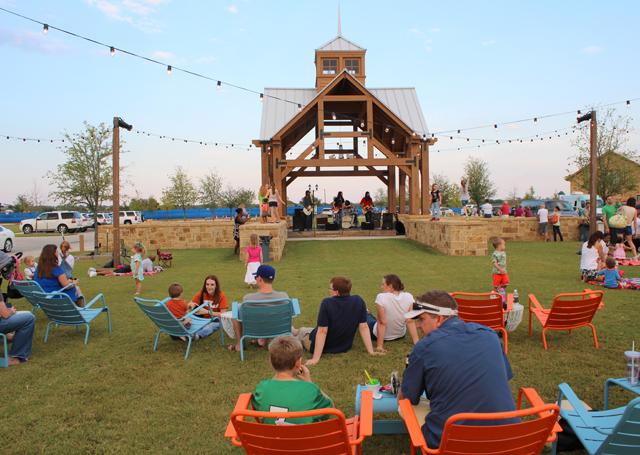 After recession-induced delay, Light Farms, a $1.2 billion, 806-acre master-planned community in Celina, north of Frisco is gearing up. Look for 2,700 homes housing an estimated 8,700 residents. Republic has also swooped up the last stretch of raw land in Frisco, Phillips Creek Ranch. 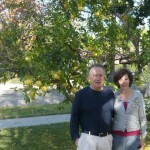 Look for a 950 acre planned community with homes priced from $350,000 to $2,000,000. I’m told that agents in Frisco are lining up to list and sell this community because of the amenities and short housing stock. But the neatest thing about these two developments, besides that they are from the folks who brought you Lake Forest and Lantana, among others: the guys running the show. Meet two thirty-something land developers, both St. Marks grads, who are blazing new trails in Dallas real estate: Jake Wagner, executive vice president and one of the project managers at Dallas-based Republic Property Group, and Tony Ruggeri, executive vice president. It will be very interesting to see their Gen Y influence on development. For example, two old — really old, like 200 year old barns from upstate New York will be brought in to Light Farms and incorporated into the community. We know that agriculture is the new golf, as more developers incorporate agriculture and suburbia. 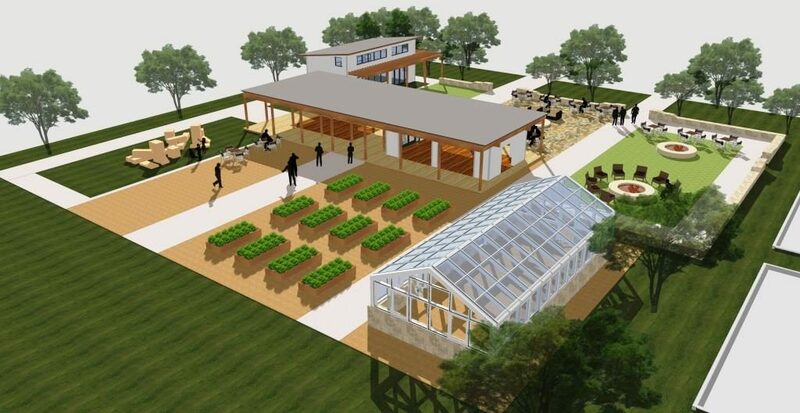 Will Light Farms be the place where you can pick your salad and heirloom tomatoes, a North Texas answer to Prairie Crossing? We will stay tuned. I guess what I like about demographer, futurist and urban observer Joel Kotkin is that he is upbeat about both America and Texas, and he shares my gut common sense instinct that most people, families, want to live in homes, not a bunch of scrunched-together apartments. (So why are we building so many in Dallas???) He is practical in his thinking that Americans will always have a love affair with their autos, and that we will have most of our growth in suburban towns, where families will find safe, affordable housing and decent public education for their kids. 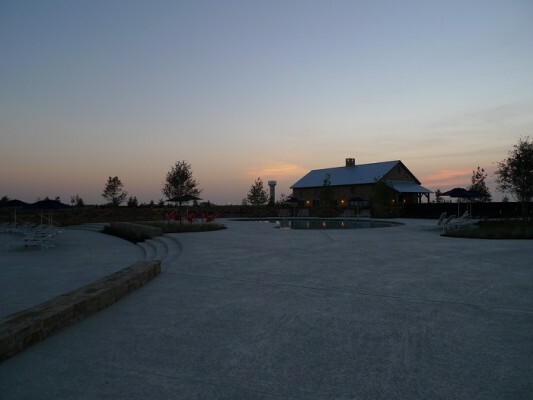 Yesterday, I learned of an amazing new master-planned development you will be hearing a lot of on this blog, Phillips Creek Ranch by Republic Property Group, in Frisco: unbelievable $350K homes with a million dollar plus lifestyle of clubs, pools, hike and bike, and fabulous schools. Then there’s Emerald Sound. I think, like Joel does, that growth will be in the suburban areas — you cannot deny it. Take a stroll in your car down Geo W Bush and tell me he’s wrong. We will drive and park — to mini-cities — from suburban town to suburban town. That’s why I am so excited by what Scott Beck plans do do with Valley View Mall. Kotkin is in Fort Worth today, the keynote speaker at the Fort Worth Chamber of Commerce’s sold-out 130th annual meeting at the Worthington Renaissance Hotel. I so owe him about ten stories. “My sense is that the country’s economic center is moving back into the central point of the country. And within the central part of the country, the center of gravity has moved from Chicago to Fort Worth and Houston,” he has said. “Really, I think if you want to see what American cities are going to evolve into, probably the place to go is Texas,” said Kotkin, whose annual analysis of the best cities for jobs is routinely topped by the Lone Star State’s five metropolitan areas. A NewGeography.com analysis of job growth from 2002 to 2012 of the metropolitan areas with populations of at least 2.5 million shows Houston leads the way at 16.2 percent, followed by Washington (10.9 percent), Phoenix (10.2 percent) and Dallas-Fort Worth (9.1 percent). We know all about our state and energy. Washington will always do well because of what goes on there — politics. Phoenix surprises me because I cannot for the life of me see much job creation there — besides maintaining golf courses. “Our experiment with creating what Walt Whitman described as ‘the race of races’ will continue to evolve. By midcentury the United States will be a ‘white country’ no longer but rather a staggering amalgam of racial, ethnic, and religious groups, all participants in the construction of a new civilization whose roots lie not in any one country or continent but across the entirety of human cultures and racial types. No other advanced, populous country will enjoy such ethnic diversity,” Kotkin writes in his book, The Next Hundred Million: America in 2050. All those people will require housing, of course. What they will leave behind (or how they will shed those homes in other states), is an unanswered question that intrigues me. While Kotkin does think we will rebuilt and in-fill in large cities, that will be done by those with higher net worth. The middle class surge will be in the Heartland, where there’s ample room for the creation of new suburban towns and not so many pesky rules and regs. Kotkin is the first to tell you point by point how California, his home state, has shot itself economically with over-regulation.